On June 11, Massachusetts State Police received information about a car accident. The call was received around 12:20 in the afternoon, and emergency responders were dispatched to the area quickly after hearing of the accident. The accident occurred on Route 93 northbound near the O’Neill Tunnel in Boston. Upon arrival, they found that the accident had impacted the area near the tunnel, and the center lane was closed due to the crash. Police directed traffic around the area. One individual sustained injuries in the crash, and EMTs administered medical care at the scene. There were no fatalities reported. The lanes were reopened within the hour, and traffic flow resumed as usual. The extent of the injuries involved is still being determined. A car accident can happen out of nowhere, and these accidents can take us off guard. These incidents can be some of the most devastating events in the community. When driving, it is easy to get lost in thought and forget to pay attention to what is going on around you. We all must remember that we have a responsibility to do our best to keep accidents from occurring. 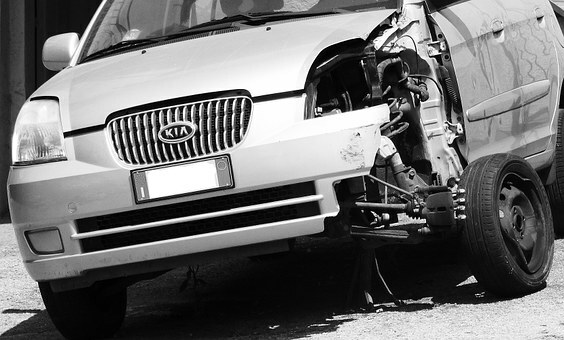 A car accident can cause injuries that have detrimental impacts on the lives of victims. While not all car accidents are devastating, some of them can be. Accidents that happen on highways tend to be some of the most severe of all because of the high speeds involved. Drivers must remember to remain vigilant when they are driving on all roads, but this is especially true when on busy highways. When accidents happen that cause injury, victims can seek to recover compensation for their losses so that they can focus on the healing process and get back to their lives. We at the Law Offices of Jeffrey S. Glassman are aware of how serious some vehicle accidents can be as we often see the results of these accident first-hand. As we are also members of the community, we care about our roads being safe for all who use them. We are committed to preventing accidents and raising awareness about safe driving. However, we know that accidents do happen, so we are also here to help victims get the help they need to heal.